The darkness rumbles to life. Massive gears turn their teeth, shifting ancient monoliths into place. A door opens. Dappled forest light beckons you from your chamber, entering an unknown world both beautiful and dangerous, buzzing with life above and whirring with mysterious machinery below. 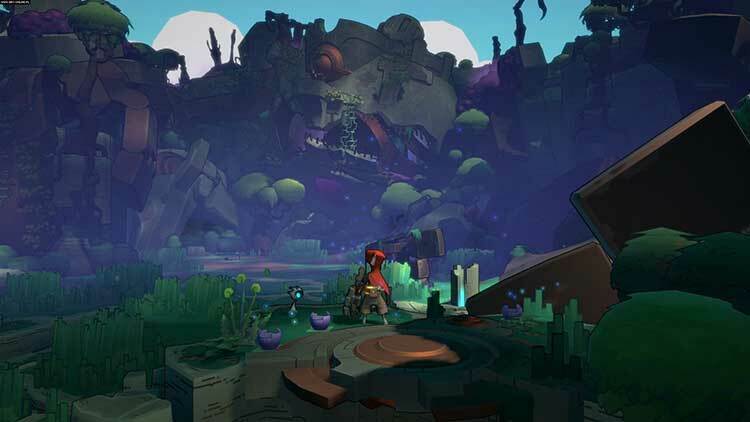 Hob is a vibrant, suspenseful adventure game. As players delve into the mysteries around them, they discover a planet in peril. Can it be mended, or will the world fall further into chaos? 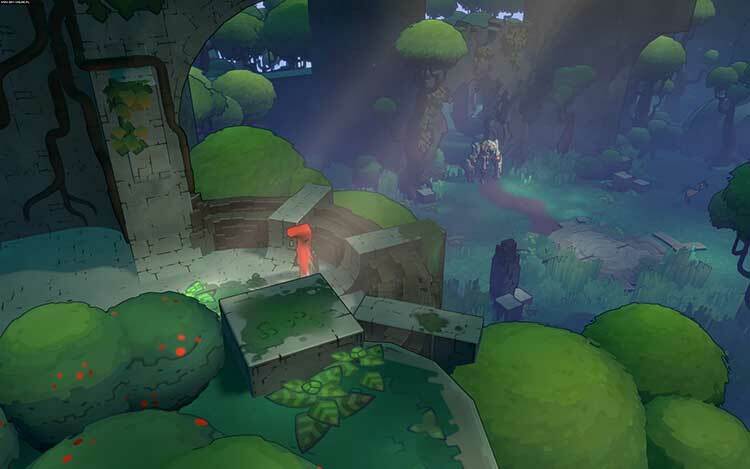 Hob is presented without text or dialogue. Narrative is revealed as players explore and interact with their unfamiliar surroundings and the strange life forms that inhabit it. 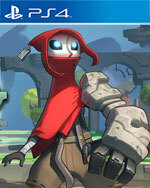 It’s a shame that less than tight platforming controls and major framerate issues hinder Hob overall. There is a fantastic game here that will just have to settle for being a really good one. 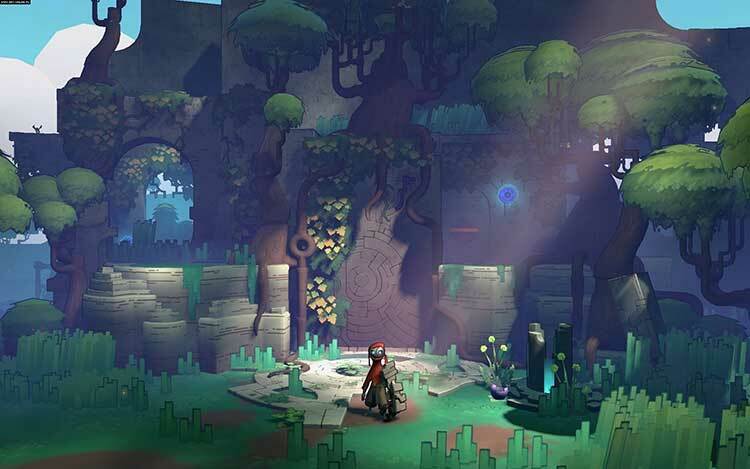 Despite its technical hiccups and frustrating early hours, Hob is a worthwhile experience that rewards ardent explorers and delivers an exciting mystery to unravel. Each conquered dungeon feels like a mini triumph as you watch the desolate and dying world come back to life, and I loved the sense of wonder and each "a-ha" moment of discovery. Even after I finished the main story of Hob, I was excited to jump back in and search for more secrets hidden within the world. There is something about Hob that I really enjoy. I’m not quite sure if it’s the cartoonish art style, clever puzzles, or an amalgamation of the two, but my overall experience was quite pleasant. However, frequent frame rate drops, mindless combat, and its open-world facade hindered my amusement and often relinquished any feeling of consequence while exploring the game’s dangerously portrayed world. Hob is a game that feels like it could be much more than it is. It’s a game that draws inspiration from the best in the business. It’s a game that looks and sounds great. And it’s a game that offers something unique for players. Yet it falls short of the heights that it could have reached due to a few key failings. Performance is poor, some bugs made it into the finished product, and if you don’t find purpose in silence then you’ll feel rather lost. Overall Hob is a fantastic game and just be on a play list for anyone who enjoys puzzle platformers and wouldn’t mind some light RPG elements thrown in. The story is told organically and beautifully through gameplay and has some of the best sound design I’ve seen in a game. 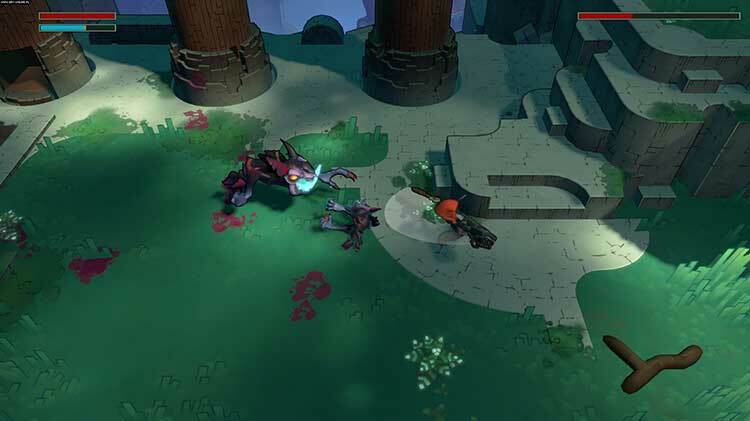 Runic fans waiting on Torchlight III may be feeling sore, but the developer’s decision to take a gamble on something new has certainly paid off. 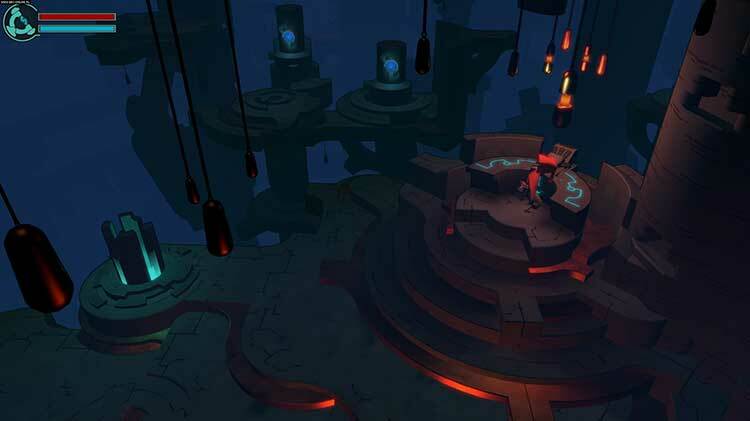 Hob demonstrates just how well this team can create a world and stitch it together with intuitive level design. Although some parts are clearly stronger than others, as a whole Hob is easily one of the best indie games of 2017. Hob is overall a fluid and polished game, but there are times when this is not quite true. We found situations, especially when the game shows a lot of scenery, where the game's frame-rate dropped noticeably. We also encountered a few bugs, including a situation that caused the game to crash. Another problem is the fixed camera as although for the vast majority of the game it works fine, there were a few moments where the character became obstructed by the scenery. Hob is an enjoyable experience, providing hours of great puzzling and platforming fun – despite the game’s face-value story and technical issues. QuizĂĄs reducir tan drĂĄsticamente las indicaciones al usuario sea contraproducente, pero el mundo de Hob es lo suficientemente rico como para que no decaiga el interĂŠs y nos invite a investigar por nuestra cuenta. A pesar de los escollos y los fallitos técnicos, Hob es un título que disfrutarán muchísimo los exploradores y cualquiera que quiera conocer un mundo con personalidad y bien planteado. Es un buen ejemplo de cómo llevar a cabo un juego en tercera persona sin preocuparse por el guion, centrándose en la belleza y el sentido del descubrimiento que nos inspira cuando nos regala nuevas partes del escenario. Es divertido, entretenido y a ratos inteligente. Si echáis en falta una bella aventura en vuestra vida, no os lo penséis mucho. Lo nuevo de Runic Games aparca el roleo para llevarnos de aventuras a un universo tan bonito como cambiante. Los escenarios se transforman delante de nosotros para ofrecernos cada vez más entornos, peligros y también herramientas con las que hacerles frente. Su mezcla entre exploración, plataformeo, resolución de puzles y combates no empuja con excesiva fuerza hacia ninguna dirección, pero en el proceso construye algo fresco y con encanto. Un momento puede recordar a Zelda, otro a ICO, y el siguiente a Journey, lo que significa que tiene buenas fuentes de inspiración, y que además se cuela en un espacio no tan saturado como el de otros géneros. Sin embargo, cierta falta de compromiso en la dificultad y la importancia de las peleas, así como sus asperezas técnicas, le impiden saltar hacia el siguiente nivel y codearse con los más grandes. Pero a pesar de ello, Hob sigue siendo una experiencia muy recomendable para aquellos que disfruten viajando a lugares exóticos, poniendo sus neuronas a buen uso y descifrando los secretos de un mundo que no nos quiere dentro de él para contarnos historias que ya hemos oído en otro lado, sino simplemente para jugar. Die allgegenwärtige Geheimniskrämerei in Hob ist Fluch und Segen zugleich: Einerseits haben mich die etwas zu vage gehaltenen Aufgabenstellungen vor allem zu Beginn ziellos durch die offene Welt laufen lassen, zumal auch allerlei Bugs und Ruckel-Attacken dazwischen funkten. Die mysteriöse Aufmachung hat aber auch ihre Vorteile, die in diesem Spiel deutlich überwiegen. Hob est bâti pour les joueurs qui aiment découvrir petit à petit par eux-mêmes les rouages d'un monde mystérieux, qui se compose et se décompose au fil de ses puzzles. Ces derniers, sans être trop difficiles, exploitent avec une précision remarquable l'environnement du jeu. 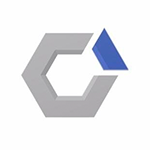 L'originalité du titre de Runic Games et l'émerveillement qu'il procure lorsque ses décors se transforment permettent de pardonner sa caméra mal calibrée sur certains plans, agréables à l'oeil mais rendant les phases de plateforme bancales. Sans dialogue, avec un scénario qui manque d'enjeux et cette volonté de ne pas prendre le joueur par la main quitte à le perdre, Hob parvient tout de même à captiver pendant une bonne dizaine d'heures. Peu de jeux peuvent se vanter d'une telle réussite. In ultimo, ma a queste potrebbe esserci rimedio, una serie di problematiche tecniche alquanto fastidiose, prime tra tutte un framerate instabile e la tendenza a crashare nel bel mezzo della partita. Se siete disposti a passare sopra a queste mancanze, comunque, troverete enigmi davvero stimolanti con cui allenare la vostra materia grigia.